Classic Rhode Island frozen lemonade mix from Del's of Cranston, RI. 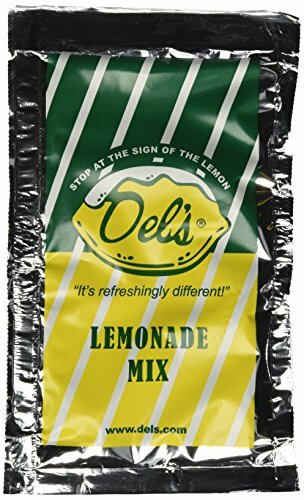 Each Del's Lemonade packet makes 2 8 oz. servings.